Vancouver Print is a full service print company & print design agency within Vancouver. Our expertise are both in print and print design for our many clients in and around Vancouver & Lower Mainland. Since 1982, we have helped more than 10,000 clients all across Vancouver & Lower Mainland with high-quality print & design with a full range of professional print solutions and services. 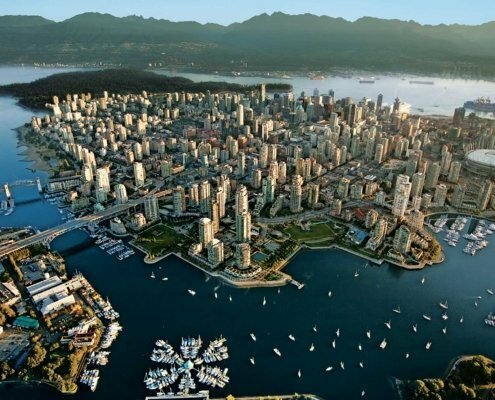 Fast, high quality printing near you with convenient Vancouver location. Vancouver print has always provided a brilliant and cheerful service. 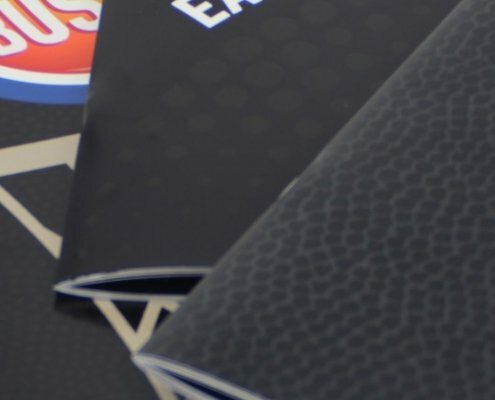 Whether it’s a full training scheme, ideas for an album cover, detailed print specification or a large book order, they come up perfect every time. Highly recommended. 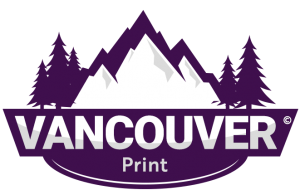 Vancouver print have been taking care of all our printing needs for over seven years. We are very happy with the quality of work and service they have provided. So much so, it’s improved our business in achieving our printed goals!